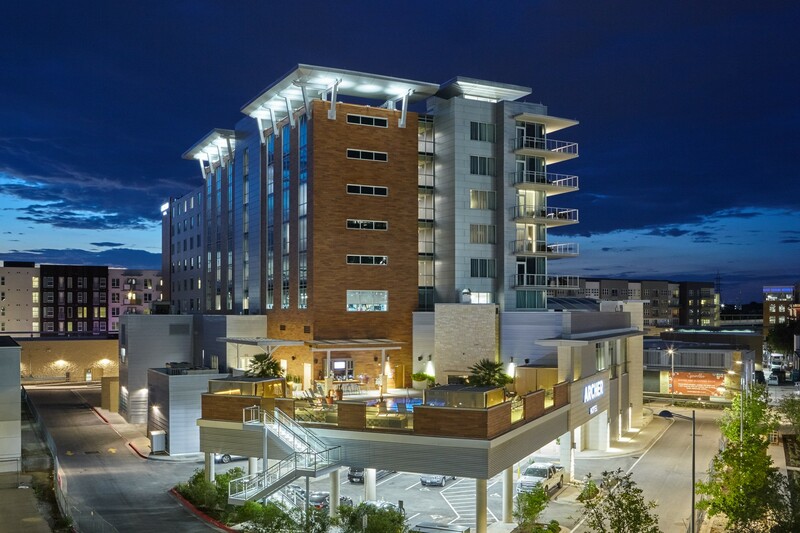 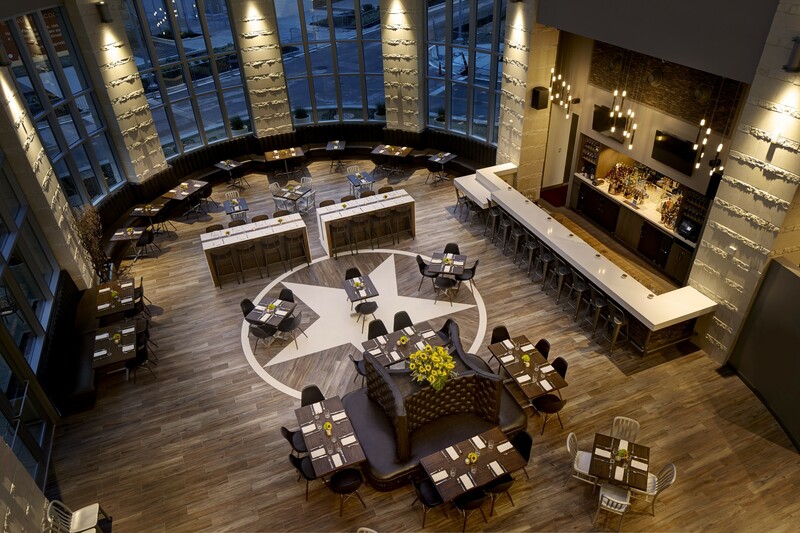 We are incredibly fortunate to partner with the Archer hotel in Austin, Texas. 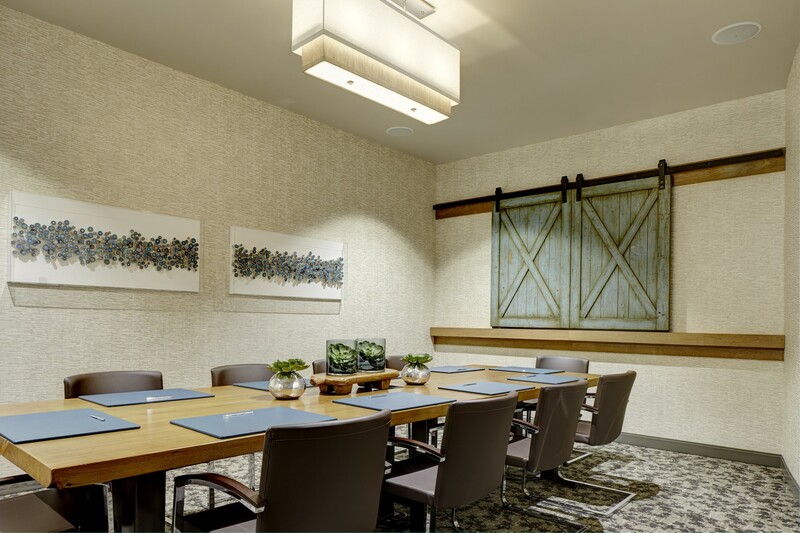 We worked closely with the Archer in order to design the perfect boardroom tables, shutters, concierge desks, and hostess stand for this location. 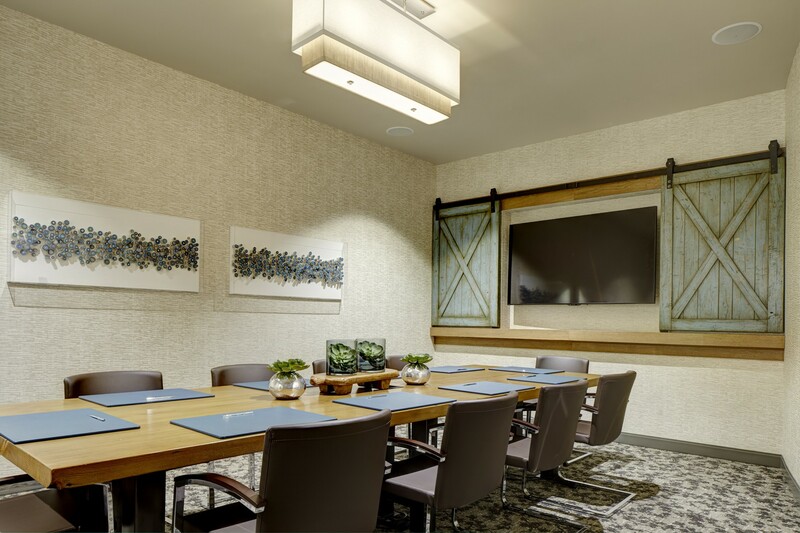 Check out our work in other Archer locations, including Napa, California, Burlington, Massachusetts, and Florham, New Jersey.